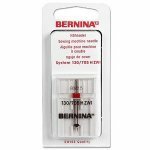 Bernina - Needles - 90 cover stitch 3 pack - Dct. Bernina - Needles - Twin Needle - Dct. Bernina - Needles - Twin Needle 2.5mm carded - Dct. 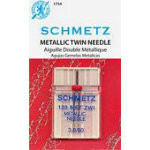 Bernina - Needles - Twin SZ 100 2.6mm - Dct. 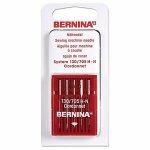 Bernina - Needles - Twin SZ 100 4.0mm - Dct. 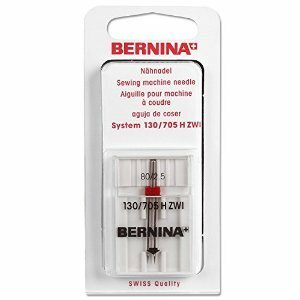 Bernina - Needles - Twin SZ 90 4.0mm - Dct. 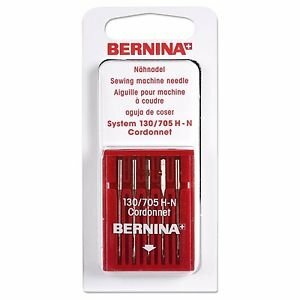 Bernina - Needles - Twin Sz80 4mm Carded - Dct. Bernina - Needles - Universal Asst.70-90 Needles 10/pk carded - Dct. Bernina - Needles -Twin Needle 8mm carded - Dct.